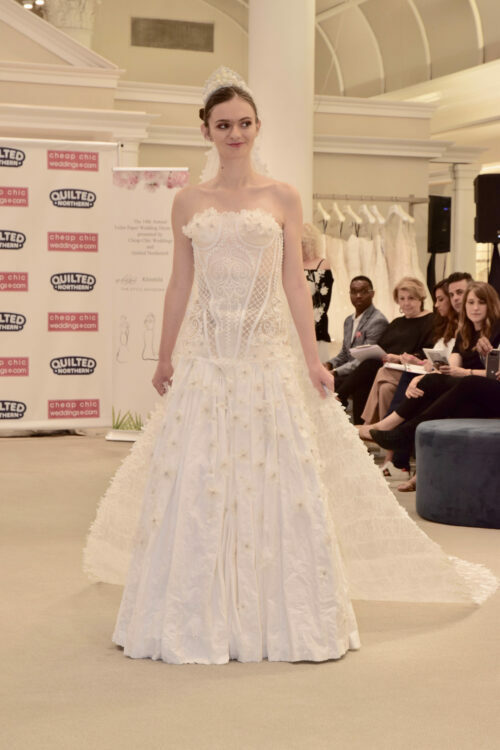 The 2018 winning Toilet Paper Wedding Dress entry by Roy Cruz of Virginia! (Boca Raton, FL) Weddings can be an expensive endeavor and “saying yes to the dress” can empty your piggy bank. But now there’s an option for those with a creative eye. Charmweddings.com’s annual contest has challenged creative minds from across the country for 15 years to create a wearable, on-trend wedding dress and headpiece from only toilet paper, glue, tape and needle and thread. Luxurious Quilted Northern® toilet paper – crafted with the highest attention-to-detail for over 100 years – will be used to make this year’s wedding dresses. 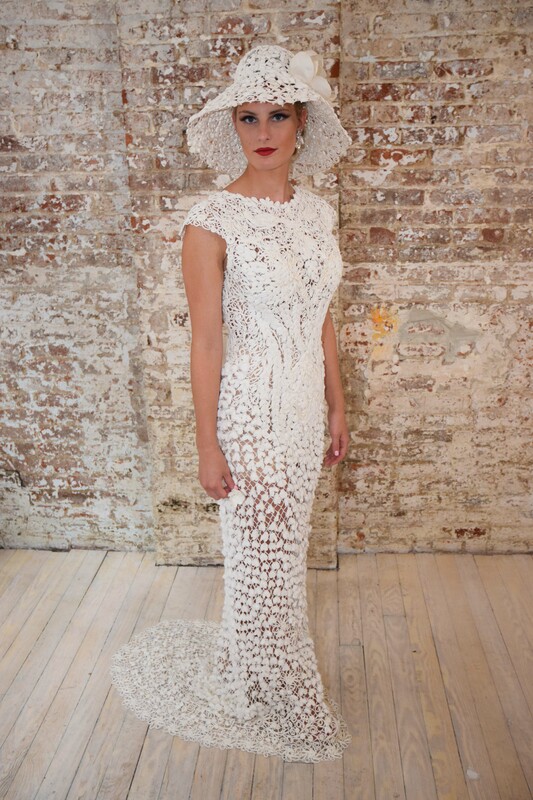 That is correct: A wedding dress made from toilet paper. “This year, we have opened up categories for our contestants to enter into,” says Susan Bain, TP Dress Contest Co-Creator. “We are excited about our new categories of Traditional, Modern and Cultural, and know this will add an exciting element to the event,” added Co-Creator Laura Gawne. The top twelve dresses and their designers will be flown to our Finale Event to participate in a runway fashion show in New York this summer. Representatives of Charm Weddings and Quilted Northern® as well as celebrity judges will be in attendance to judge each design. The first prize winner will walk away with $10,000 while the second and third prize winners will receive $5,000 and $2,500 respectively. The contest is officially open and all entries must be submitted by May 22, 2019. For official rules and entry form please visit TPDressContest.com or CharmWeddings.com. The Quilted Northern® brand will be providing coupons for the creations of these unique wedding dresses. Entrants may request a coupon for Quilted Northern® at TPDresscontest@gmail.com.